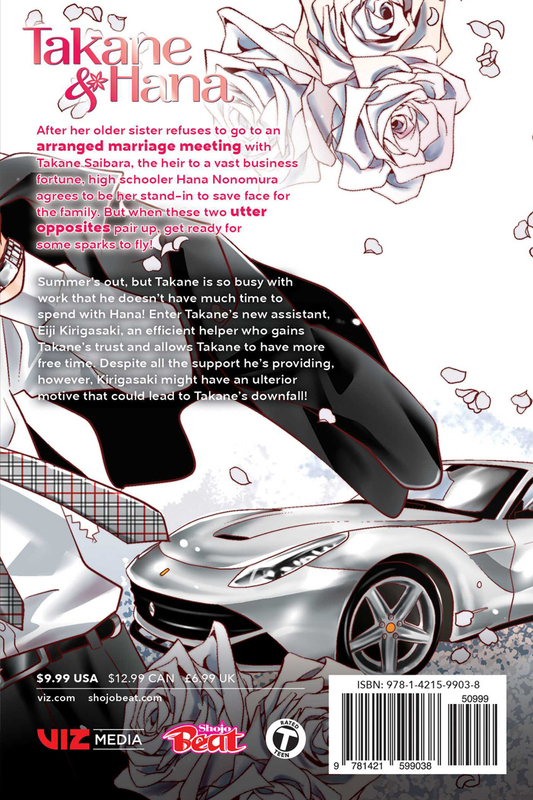 Takane & Hana manga volume 4 features story and art by Yuki Shiwasu. 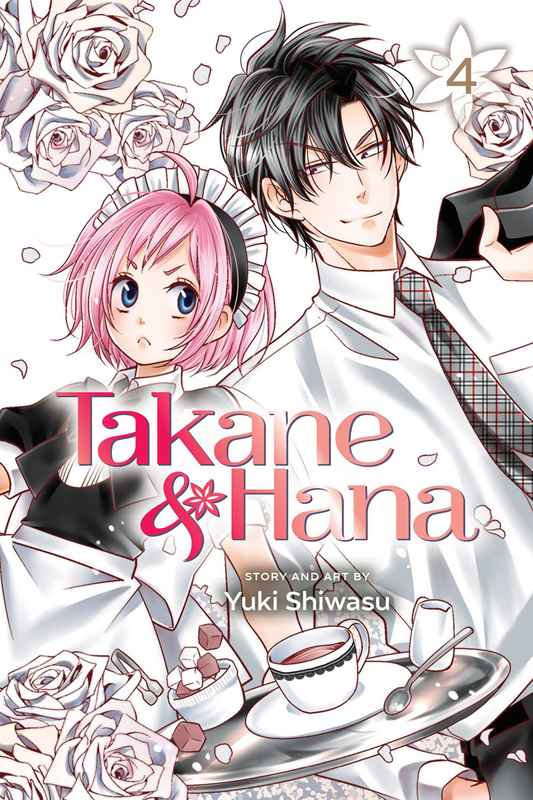 It’s summer, but Takane is so busy with work that he doesn’t have much time to spend with Hana! Enter Takane’s new assistant Eiji Kirigasaki, an efficient helper who gains Takane’s trust and allows Takane to have more free time. Despite all the support he’s giving, however, Kirigasaki might have an ulterior motive that could lead to Takane’s downfall! This manga always puts a smile on my face with how funny and entertaining the characters are. I have really been loving this series and I hope more people are encouraged to give this series a try. It's so good and it deserves more attention.